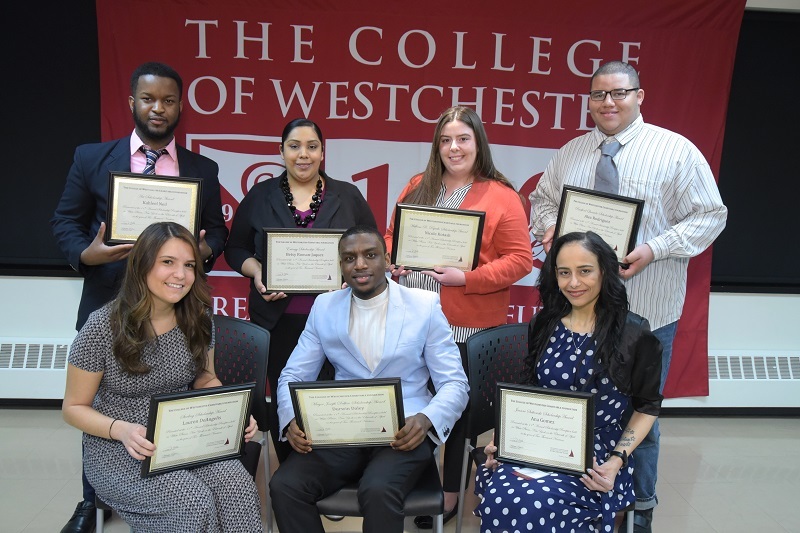 The scholarship fund of the CW Charitable Foundation consists of gifts donated by our generous graduates and friends. By giving even $10, you can help fund scholarships for deserving students. If you are able to contribute more, we gladly welcome your donation. If you prefer to donate by check, please make your check payable to CW Charitable Foundation and return to The CW Charitable Foundation, 325 Central Avenue, White Plains, NY 10606. If you have any questions, feel free to contact cwfoundation@cw.edu or call the Office of the President at 914-831-0343.